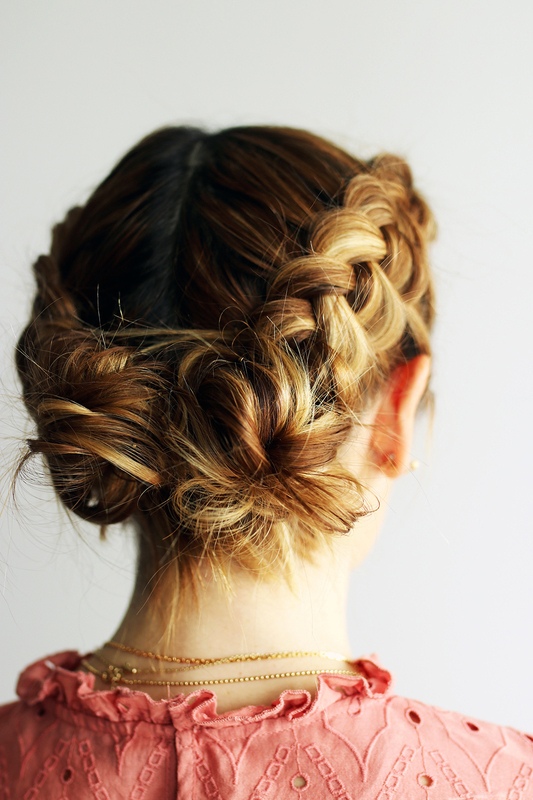 These double braid buns are easier to get done than what you think! 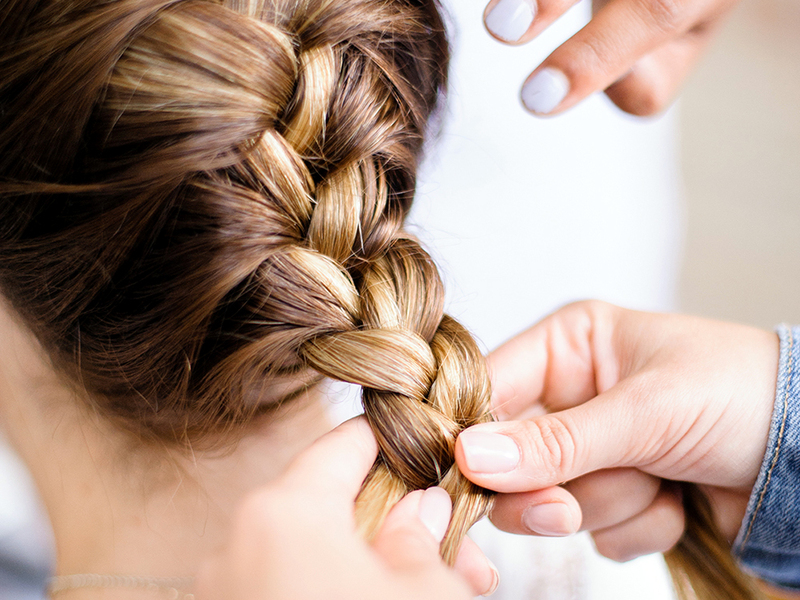 A half braided ponytail is a simple twist to a regular ponytail that goes such a long way! Adds the perfect amount of flair! This side braid bun (also love this messy side bun version) is perfect for the office or special occasions! If you have a Summer party or event coming up, give it a try! * All photos and hairstyles by Cabello by Carolina. Previous Post Shopping File: Latest Finds!